What is the difference between a free membership and a Premium subscription? How do I block a member from contacting me? Why have I not received any answers to my messages? All ChristianMingle subscribers can see if other members have read their messages. When viewing your messages with another member, you can look to see if there is text that says READ below the most recent message. This indicator will appear in bright green. 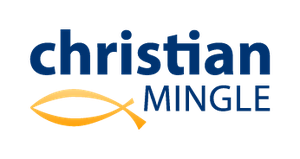 Can I make my personal information public for other ChristianMingle members to view?